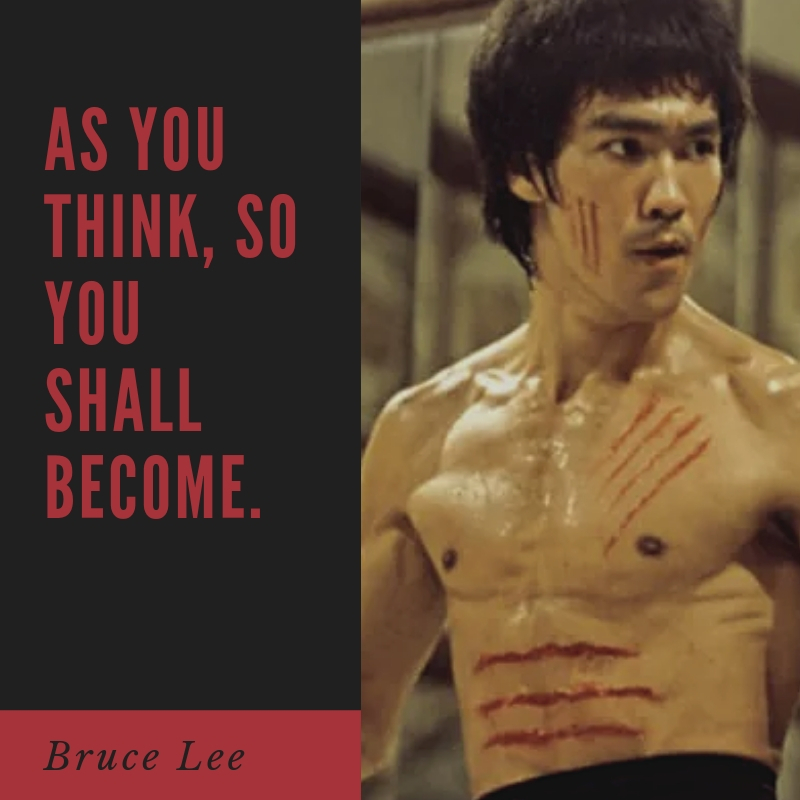 Lee Jun-fan, also known as Bruce Lee (November 27, 1940 – July 20, 1973), was a Hong Kong-American actor, director, martial artist, and philosopher. He was born in Chinatown in San Francisco, California but his parents raised him in Hong Kong. The family returned to the United States when Lee was in college. He studied philosophy at the University of Washington. Lee opened his school and taught martial arts. He trained some of Hollywood’s leading men. Because of this, he was invited to play a major role in The Green Hornet. This paved his way to acting where he got to star on his own movies such as Way of the Dragon and Enter the Dragon. In 1973, Lee died at the young age of 33 due to a cerebral edema after having an allergic reaction to pain medication. 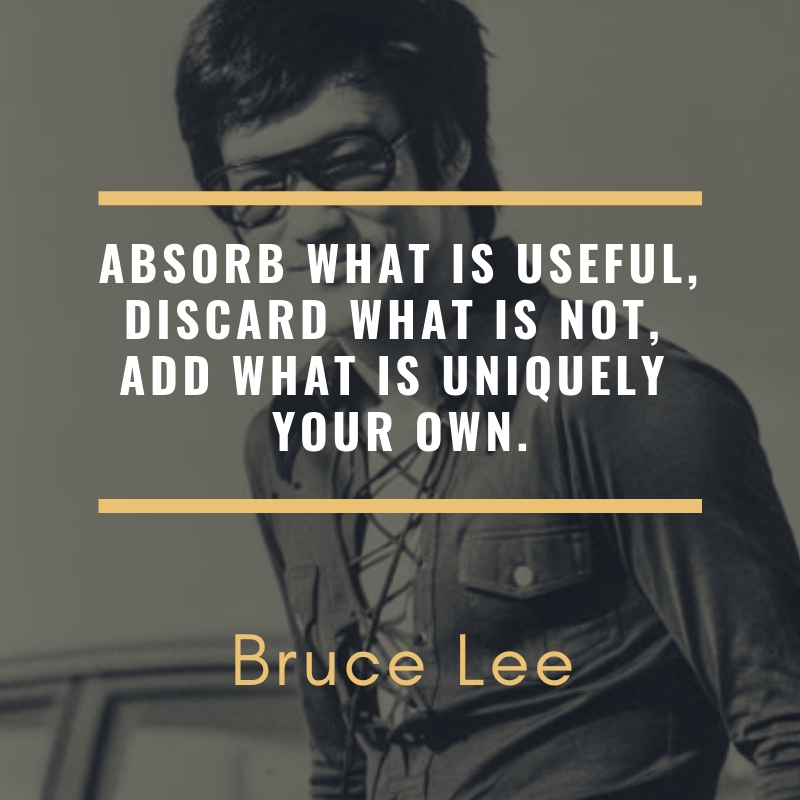 If you are a fan of Bruce Lee, you will surely love these quotes that we have prepared. Never waste energy on worries or negative thoughts, all problems are brought into existence– drop them. Are you a fan of Bruce Lee? 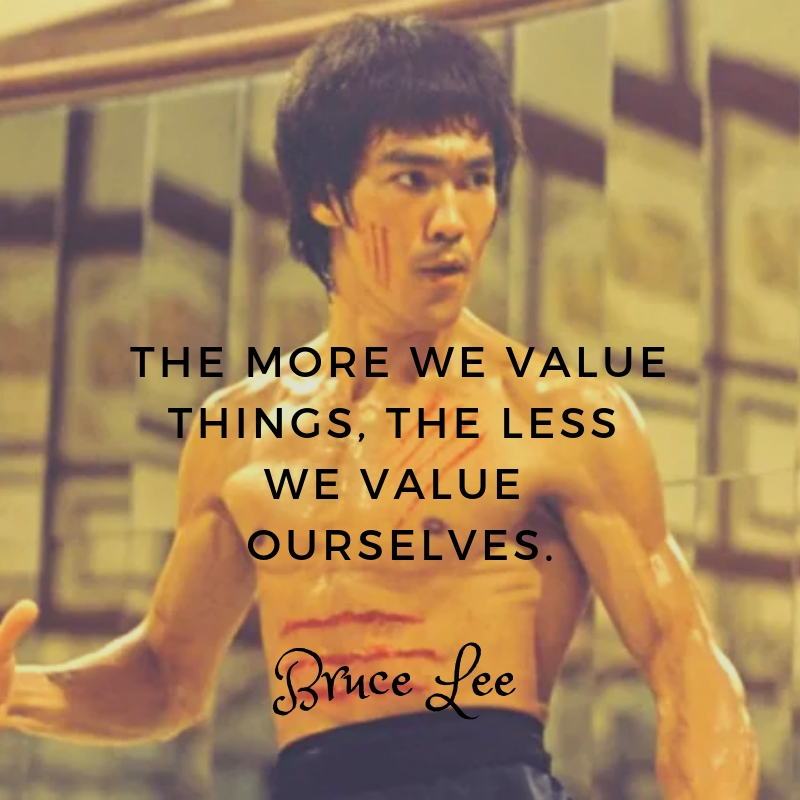 If so, then you will definitely appreciate our small Bruce Lee quotes. Feel free to share these to your friends, family, and loved ones!